Starting today, every PSN user will get one free ID change . 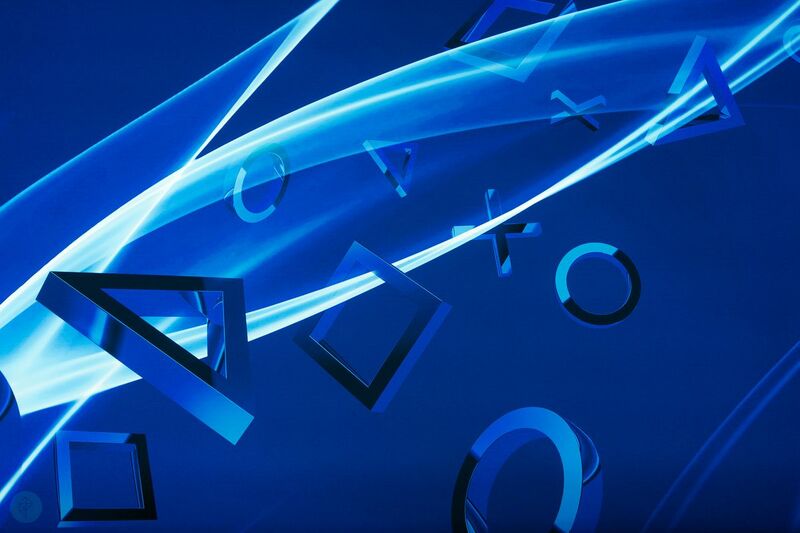 Is PlayStation Network (PSN) free? 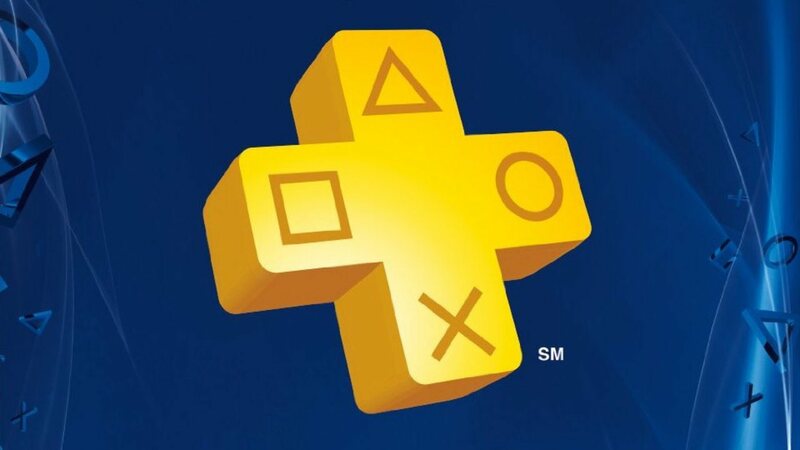 It is important to highlight the distinction between the PSN and PS Plus since one of them is a free service while the other requires a paid subscription.